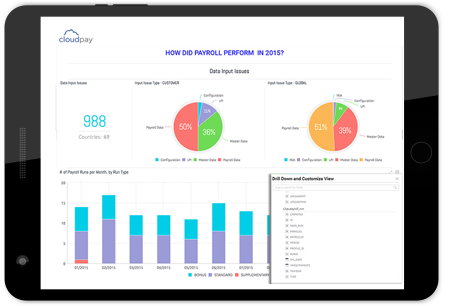 CloudPay is the leading platform for integrated global payroll processing, payments and analytics. We built a market leading solution by combining technology with managed services to revolutionize payroll and payments for multinational organizations. Our core values are to be attentive to customer care, remain responsive to market needs and to be pioneering and innovative. We are looking for passionate individuals who maintain a strong desire to succeed.